Whether you want a city, beach, countryside or vineyard wedding, you can find it all in Cape Town. With mountains wrapping themselves around the city, beaches within a five minute drive, and the incredible Cape Winelands and farms stretching for miles, you’ll definitely find something to suit your special day. 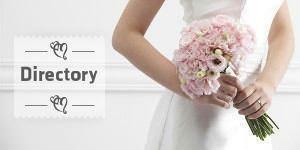 The city boasts a variety of beautiful hotels and venues that can play host to your nuptials. If you want a romantic beach wedding then head to the Twelve Apostle Hotel & Spa, The Grand, or Villa St James that all have stunning views of the ocean. Head to Cape Point Vineyards, Allee Bleue, or Diemersfontein if you'd prefer a private wedding in a beautiful vineyard. And if you want to keep it simple and just have your wedding in a stunning hotel then head to Daddy Long Legs Hotel, The Bay Hotel or The Westin. No need to worry about what your guests will do because Cape Town has countless activities to keep them busy before and after your wedding. 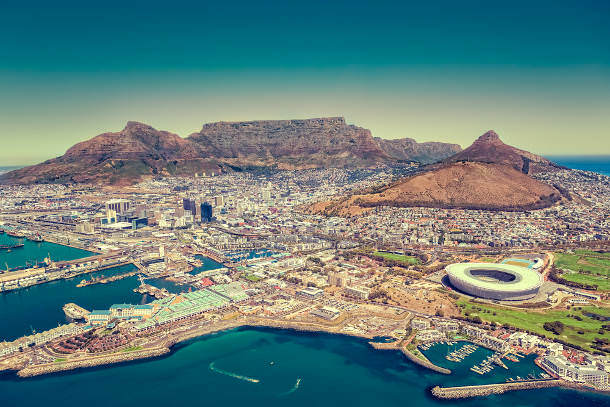 Hike up any of the mountains surrounding the city, relax on one of the white, sandy beaches, or go sightseeing at Table Mountain, Robben Island or a few of the historic museums. There are also various water sports to enjoy including scuba diving, surfing, wind surfing, skim boarding and paddle boarding. If you’re paying in dollars, pounds or euros, Cape Town is very cost effective. You can pick up a stunning venue, stay in a beautiful hotel, and spoil your guests to a few extra treats at a fraction of the price that you would pay in Europe, Australia, or America. With the Kruger National Park just a two hour flight away, or Aquila Private Game Reserve a two hour drive away, you can easily just slip away the day after your wedding and go on a true African honeymoon. There is nothing like waking up to the roar of lions in the distance, taking a game drive at dusk, or enjoying dinner with elephants on the horizon.